GREAT GRETZKY!!! 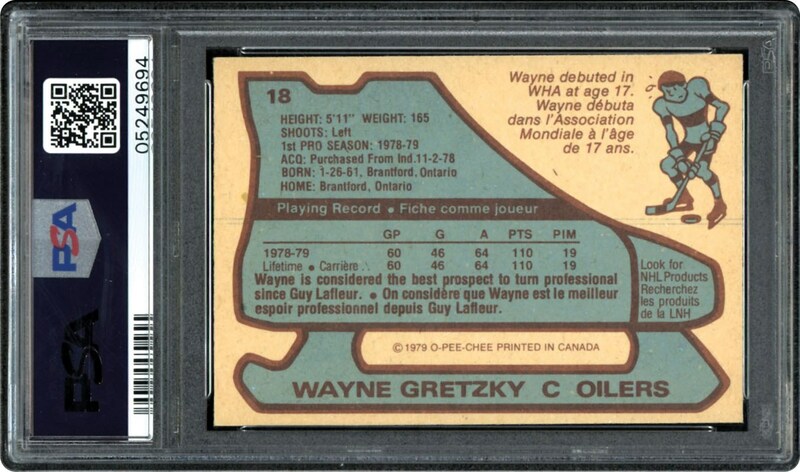 A beautiful example of this Wayne Gretzky Rookie card offered here from the O-Pee-Chee series. 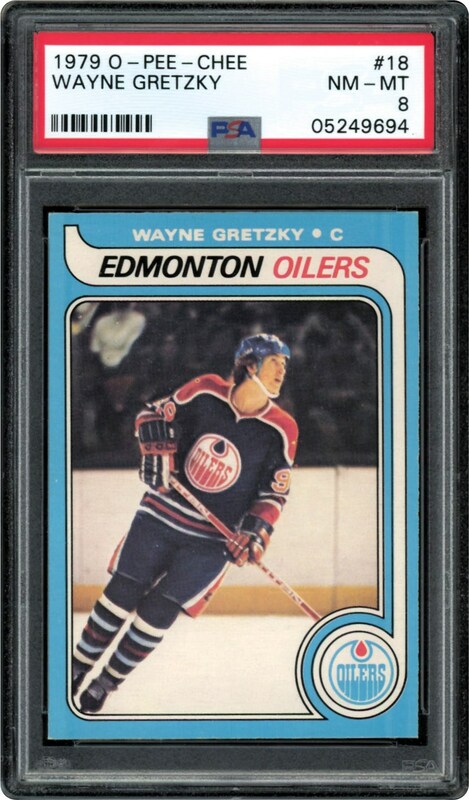 Issued in 1979/80, this card is one of the hobbies most important Hockey cards ever issued. Own this tough Rookie card of #99.